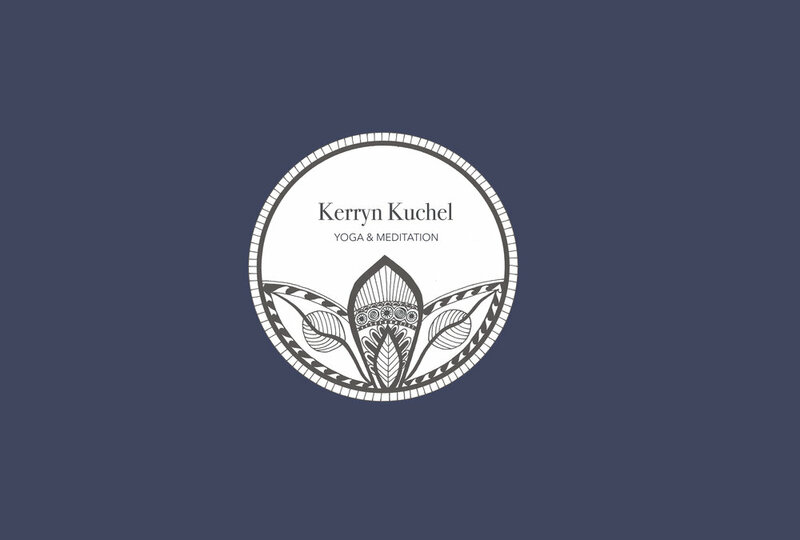 Kerryn completed her Diplomas in Dru Yoga (500 hours) and Meditation (250 hours) in Sydney from 2006-2012 and Yin Yoga Teacher Training (50 Hours) in 2018. For the past three decades she has been practicing Yoga & Meditation and following her passion for self- development, through being involved in Teaching and Transformational Study and Practice. Kerryn has journeyed through more than 15 years of ongoing professional study and training. She has worked with thousands of people, teaching in schools since the late eighties in a variety of roles from classroom to leadership. She became a Primary Principal at 25 and took up this position twice more at two different schools before she was 30. It was during this time that Kerryn experienced working with a wide diversity of groups and individuals and learnt the true value of connecting people through Community. She passionately continues to do this through her teaching of Yoga and Meditation from the beach to the boardroom. Since 2008 she has instructed Yoga and Meditation within Australia and Internationally. She has vast spectrum of experience and loves working with a varied range of groups, including Corporate, Children and Teenagers in schools, Private Classes, and Community Groups. Kerryn’s unique classes are tailored to the requirements of the group, with an emphasis on individuals honouring their uniqueness and working with an attitude of self-care and authenticity. She loves empowering and supporting others growth and sovereign awareness through their own practice.